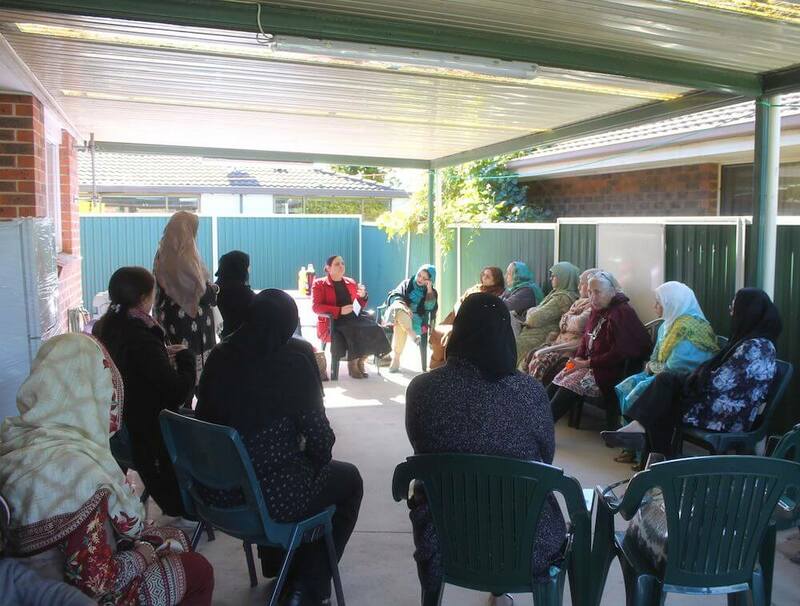 A Seniors’ Lunch for women, celebrating Eid and also incorporating a health session, was held on Wednesday 19 July at the Mount Druitt premises of ‘House of Sakinah’ Women Support Centre (HOS WSC). 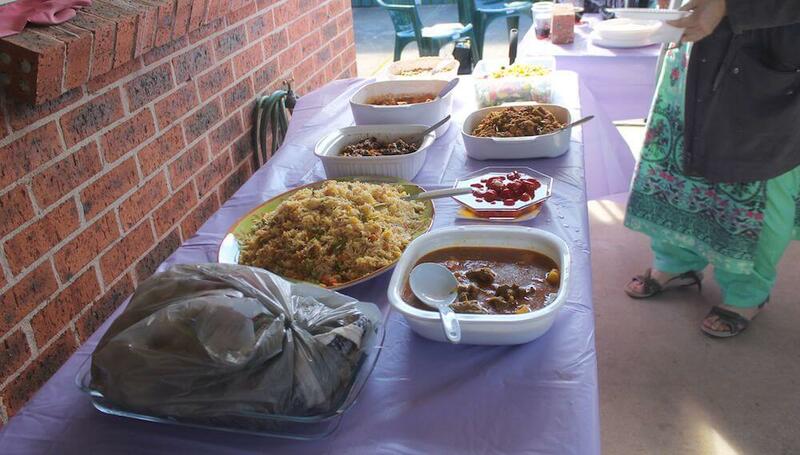 Around 22 ladies attended the lunch from diverse cultural backgrounds. Pick & Drop services were provided for some seniors to encourage participation. The event started off with the recitation of the Qur’an and its translation by Sumera Tariq, who also conducts regular Tajweed classes at the Centre. This was followed by a beautiful recitation of Naat by Yusra Thanvi. 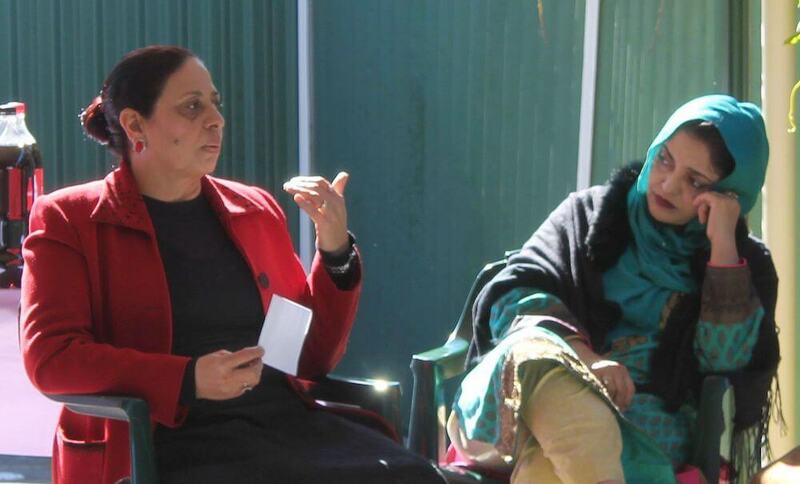 Guest speaker Ms Rabia Azizi, a prominent social worker from WASH House (Women’s Activities and Self Help) in Mount Druitt gave a lecture on the importance of healthy eating and maintaining a stress free life for seniors. Ms Azizi conducts groups in the first language of the participants and run in community settings. These programs are designed to target individuals from CALD background and are constructed to promote good health and wellbeing through verbal communication strategies rather than extra reading and writing. Rabia Azizi (social worker) addressing the seniors and volunteers about stress management program. Lunch was then served to the participants, cooked and managed by volunteers. Ms Firdousi Obeidullah, Coordinator of HOS discussed the idea of having future courses to make these Sakinah for Seniors’ events more productive. All seniors were excited & looking forward to attending such sessions in near future from platform of HOS. The Sakinah for Seniors’ Lunch program is held on a monthly basis and provides a warm and friendly atmosphere especially targeting vulnerable elderly ladies who live alone and/or are on limited incomes. 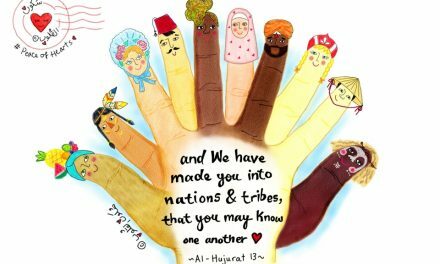 HOS is a women’s centre based in Mt Druitt, Western Sydney providing a range of support services for women and was established in 2013 under the Auspices of Charity Australia International to cater for Muslim women in crisis situations and help develop networking among Muslim women. 3 Carew Street, Mount Druitt, NSW 2770. 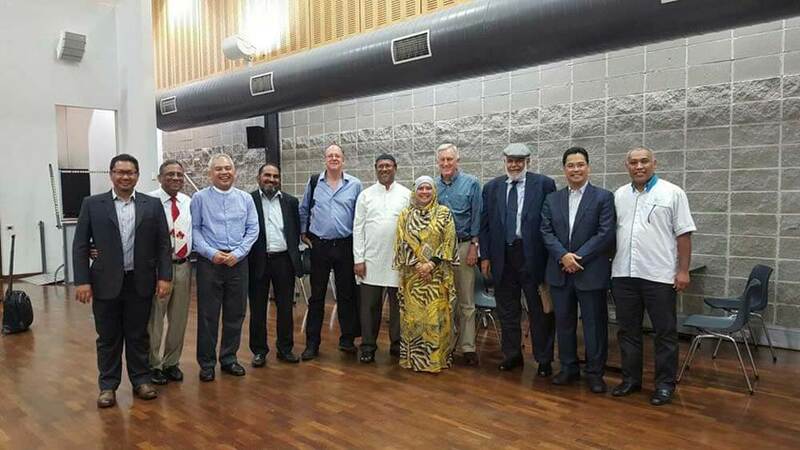 Arslah Khan is a volunteer worker at House Of Sakinah and is based in Sydney.